Please complete the form to take advantage of our FREE 1 week Bootcamp trial period. A member of the Rush Hour team will call you to discuss any questions you may have and get you started. 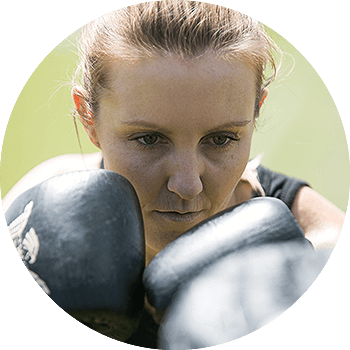 Located in Parramatta our Bootcamp classes are frequently run at all times of the day to help you build your fitness goals into into your lifestyle. 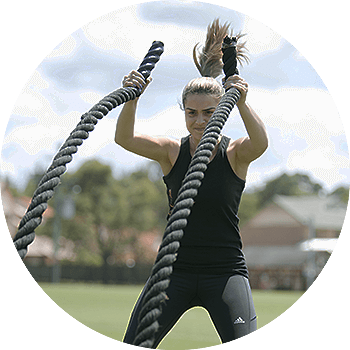 Outdoor Group Fitness in Parramatta was pioneered by Rush Hour Australia. Benefit from over 25 years’ industry experience through our head trainer, Ray Younis and his experienced team.